Erasmus + is the European Union programme for education, training, youth and sport. To apply for funding for courses abroad (the application deadline for 2015 is 4th March). Guidance is available to help with application forms. Contact DOs for more information. There are also application support webinars. 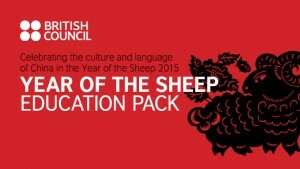 There are additional classes being offered by the Confucius Institute in January. 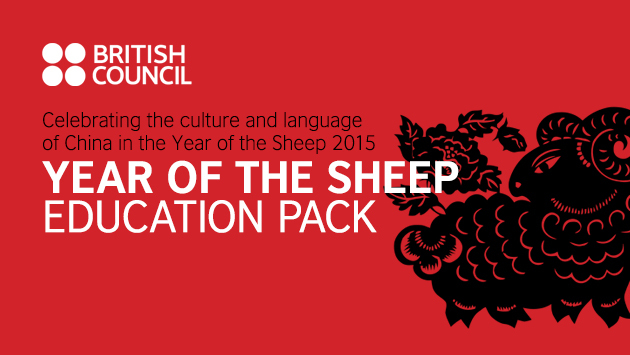 There is a pack available to download from the British Council for the Year of the Sheep. It contains classroom activities from creating shadow puppets (one of the most popular and widespread folk arts in China) to counting and playground games, as well as resources, assembly and lesson plans. Connecting Classrooms offers funding for reciprocal study visits between UK schools and their international partners. Deadline is 30/1/15. To apply for funding for a school partnership.